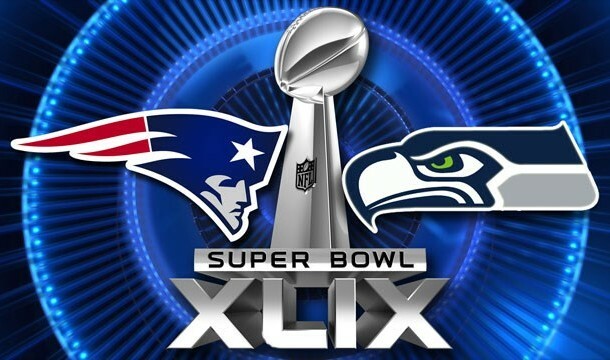 Since it inception in 1967 the Super Bowl has been the game of the year. The game that has the world watching in anticipation of the crowning of a Champion. People also looking for exciting play and the player of the game. Every Super Bowl ever played has had an Most Valuable Player (MVP) in fact in 1978 Super Bowl XII had two of them, Dallas Cowboys defensive end Harvey Martin and defensive tackle Randy White. The MVP Award is the one constant and a distinction that could be a ticket into the Pro Football Hall Of Fame. When you look at the history of the Super Bowl MVP Award the numbers and details of those numbers create an interesting legacy. Forty-eight Super Bowls have been played and forty-nine players have had the honor of being named MVP of the game. Nineteen of those MVP’s are now enshrined at the Pro Football Hall of Fame in Canton, OH. Nine different positions have won the award at least once with the quarterback position having the most with twenty-six. Running backs (7) and wide receivers (6) fall second and third respectively on the list of positions to win the award. 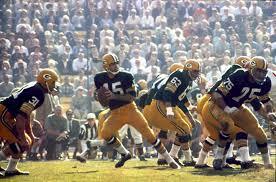 The first ever MVP was Bart Starr who led the Green Bay Packers to victory in Super Bowl I in 1967. He would also be the first player to win the MVP more than once when he was crowned after Super Bowl II. 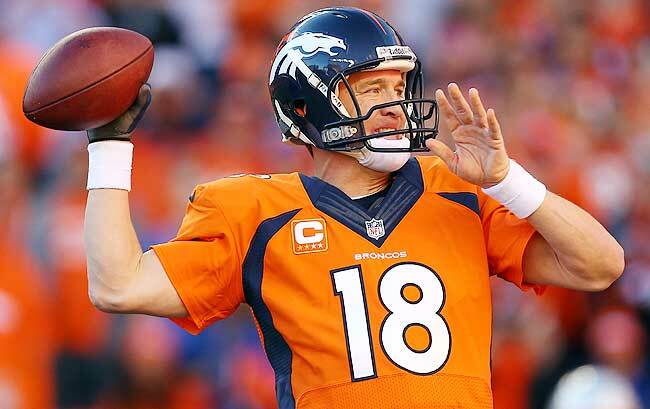 Only five players have won the MVP Award more than once and they are all quarterbacks. San Francisco 49er legend Joe Montana holds the record with three. He is followed by Starr, Terry Bradshaw, Tom Brady and Eli Manning who have all been honored twice. 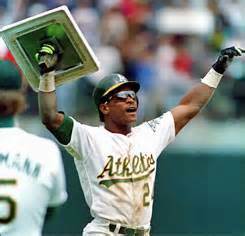 Typically the MVP goes to someone on the winning team. However in 1971 linebacker Chuck Howley who was on the losing Dallas Cowboys in Super Bowl V won the game’s big honor. That is the first and only time that scenario has occurred. The four of the last five MVP’s have been quarterbacks. 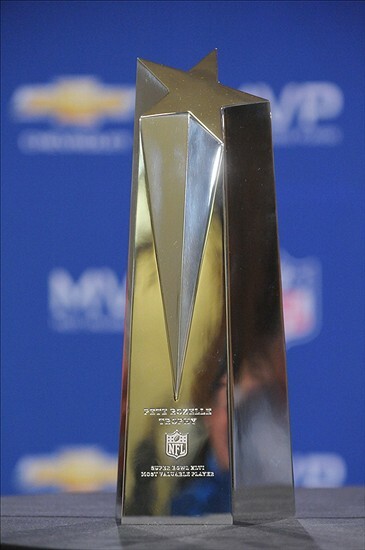 The most recent MVP was Seattle Seahawks Linebacker Malcolm Smith. Who will be next? Only time will tell but we don’t have to wait much longer because we are less than four days from Super Bowl XLIX in Phoenix, Aruzona. So be on the look out for the next big play because it could come from the next Super Bowl MVP.